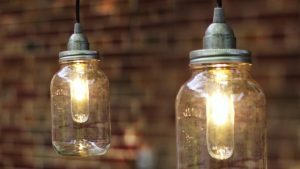 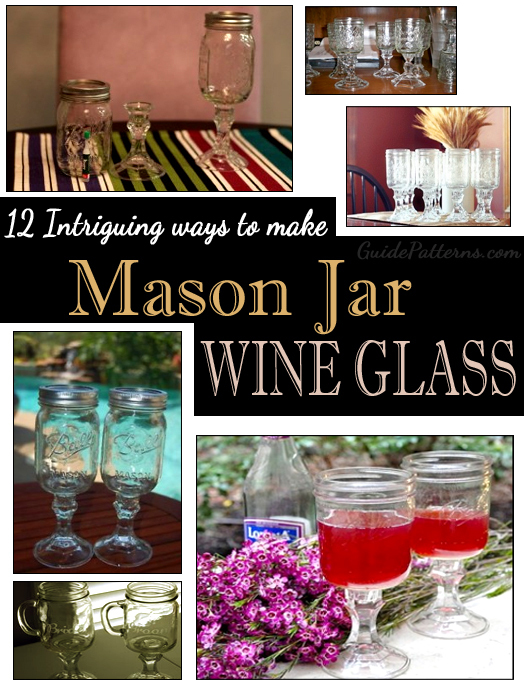 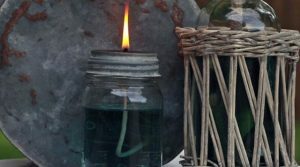 You will be startled to know about the variety of creative crafts that can be made using mason jars, one of the common accessories found in most kitchens. 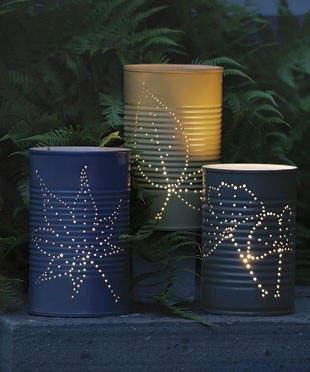 Rather than disposing them off, you can showcase your creativity by making some magnificent lanterns out of them, to brighten up your home. Take a look at the interesting lantern-making ideas and derive pleasure from trying them out. These colorful lanterns would be a perfect choice for decorating your garden on any special occasion. 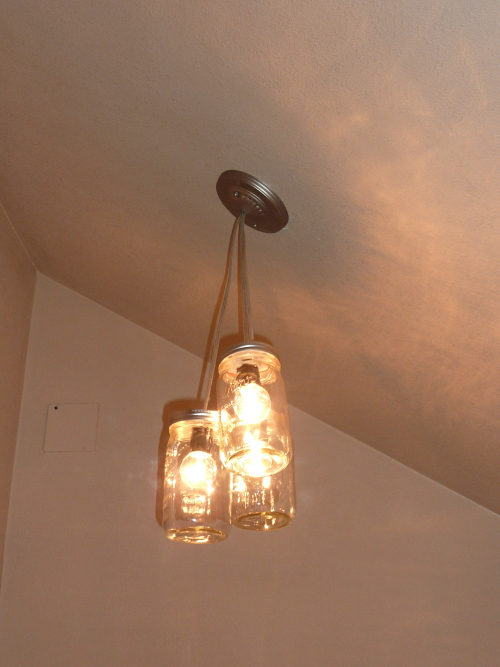 However, overloading it with too much of fillers will make it difficult to hang. 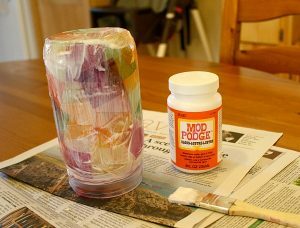 Colored sugar crystals makes it look more attractive. These lanterns can be used to decorate the pathways of your wedding hall, impressing the guests with its brightness and charm. 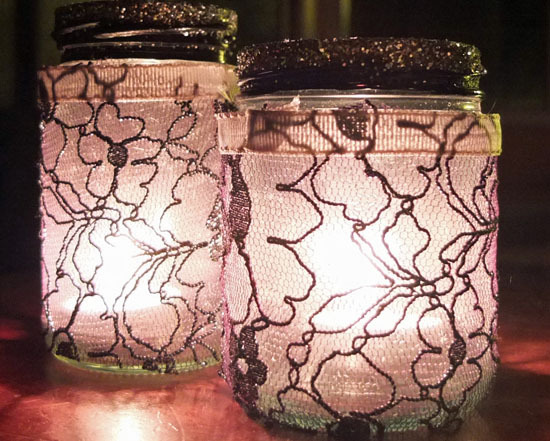 The satin ribbons on both sides make this mason jar lantern look gorgeous. The brown coffee beans added as fillers enhances its neat and sober appearance. 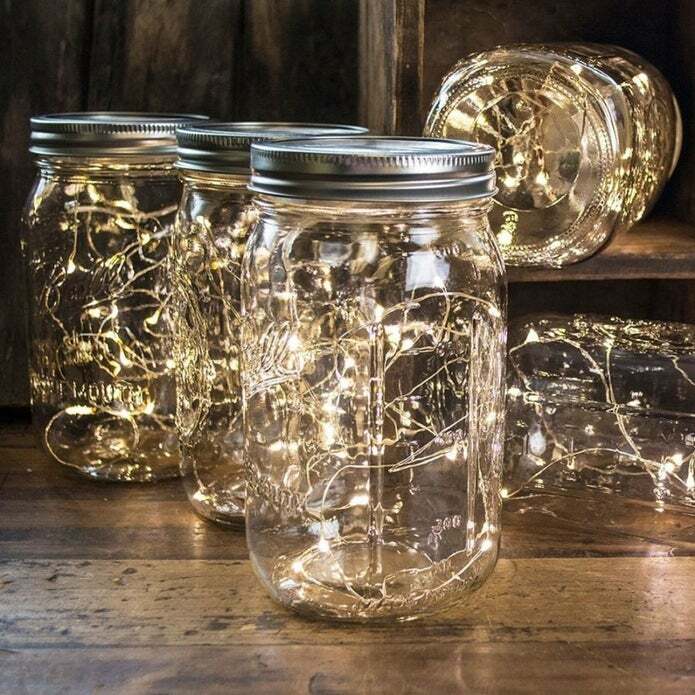 Leave the solar lights in the mason jars outdoors to charge during the day so that it may appear bright and well lit at night. 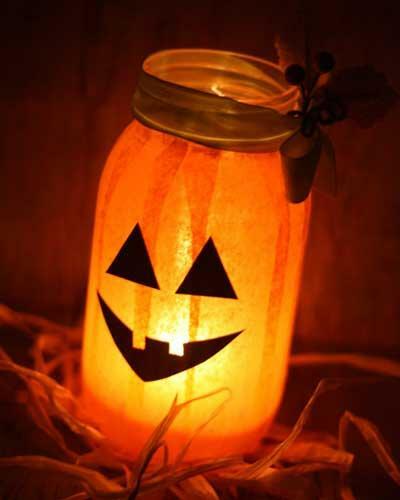 Mason jar lanterns wrapped in orange tissue papers with Jack-o-Lantern’s face created on it reflects the perfect spirit of Halloween. 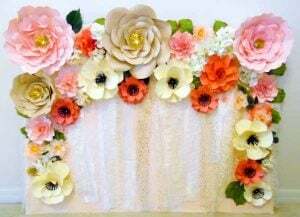 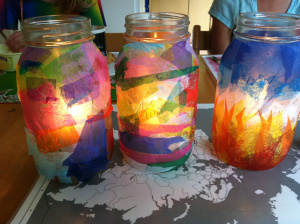 Being decorated with tissue papers, it is indeed an interesting craft idea to keep your little one busy. 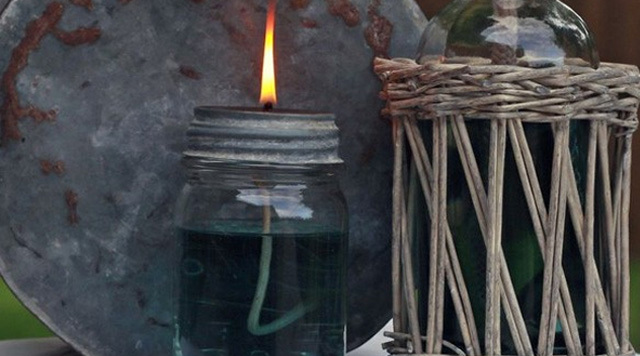 This oil lamp will serve your purpose well when you are on a camping spree with friends. 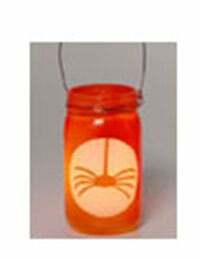 Attaching a hook to it gives it the look of a lantern. 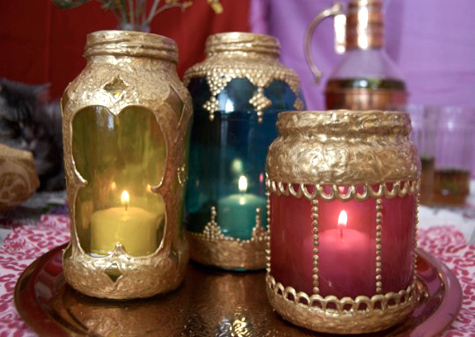 The gold dimensional puff paint has complemented the vibrant colors of the jar glasses well. 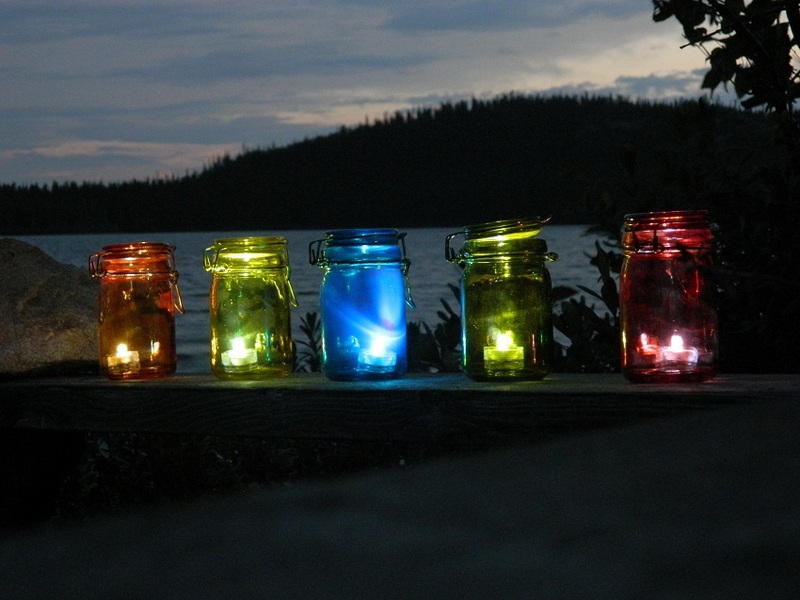 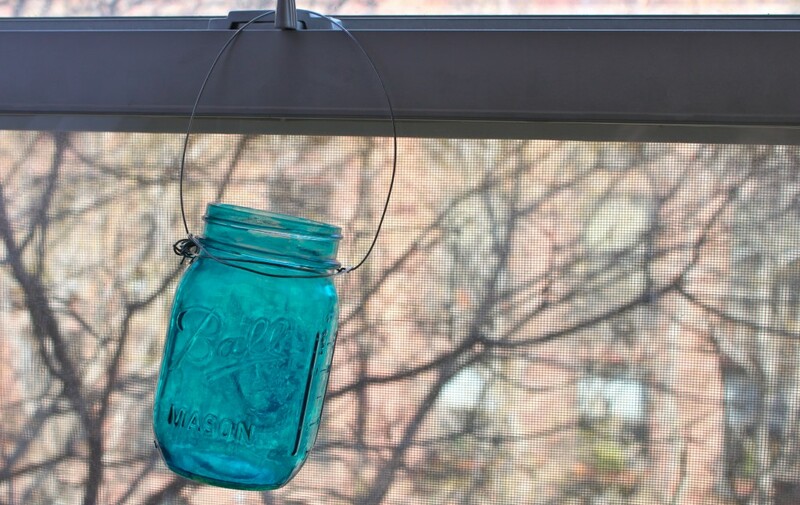 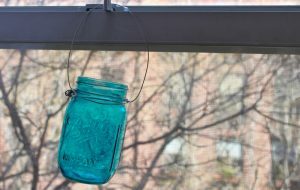 These colored mason jar lanterns may be placed by the window sill too rather than being hung. 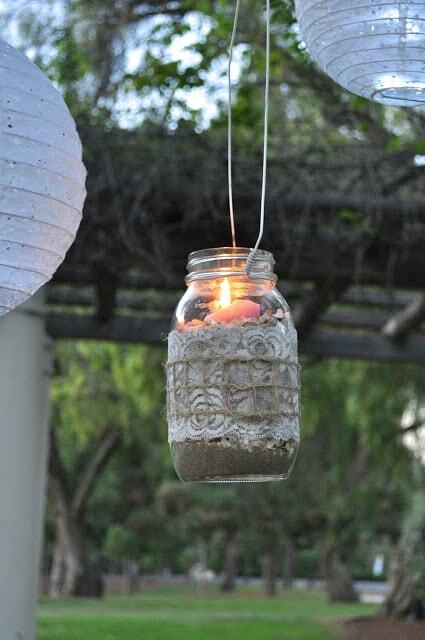 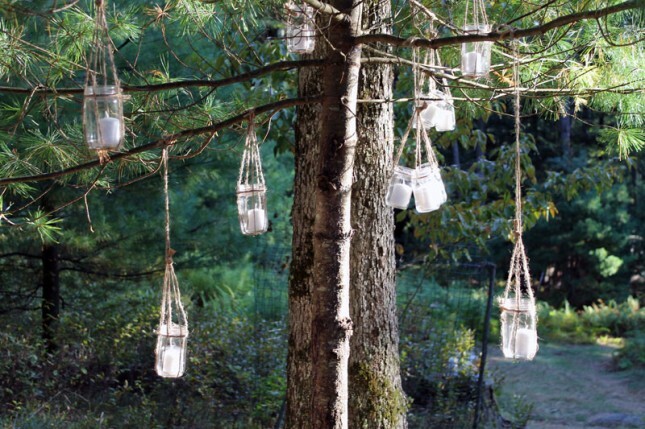 Make the best use of the trees in your garden during any occasion by hanging mason jar lanterns from them. Various colored hand painted lanterns would look unique. 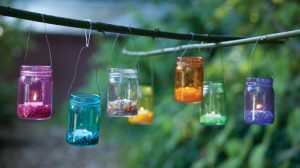 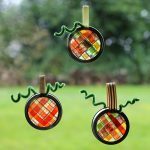 Hanging them on loose leaves and twigs may make them fall. 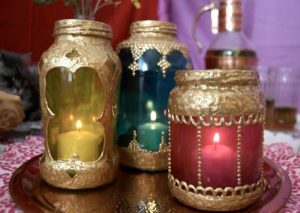 Though it has a candle-like appearance, it cannot be blown off easily. 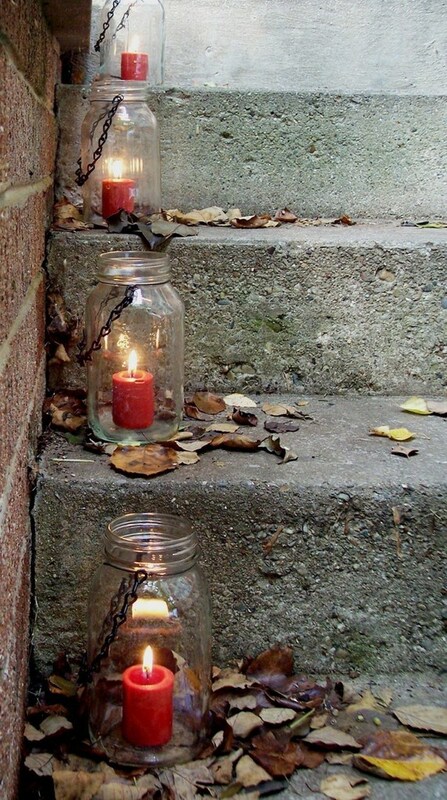 Therefore, keep something nearby to put it out. Hanging many mason jar lanterns together from the ceiling gives the impression of a chandelier. 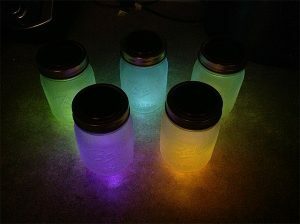 In order to get the glow, you may frost your jars using spray paints excepting the part where the cells are to be placed. 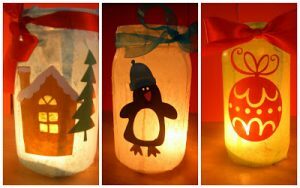 These wonderfully decorated lanterns are an ideal choice for giving Christmas gifts to your loved ones. 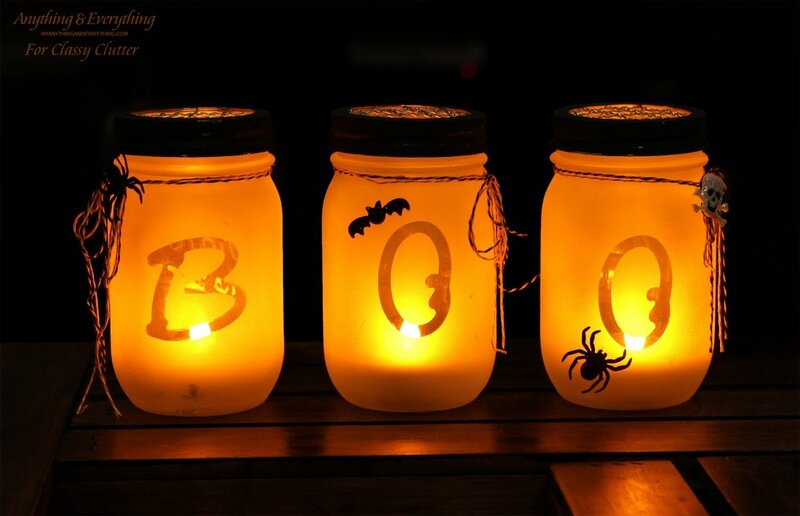 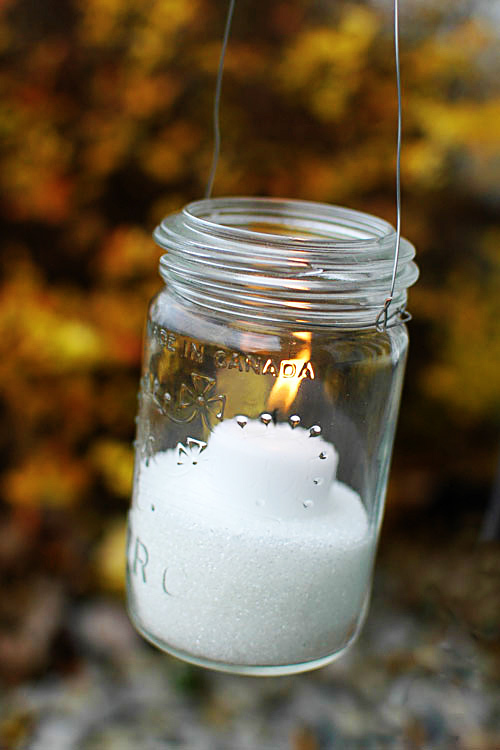 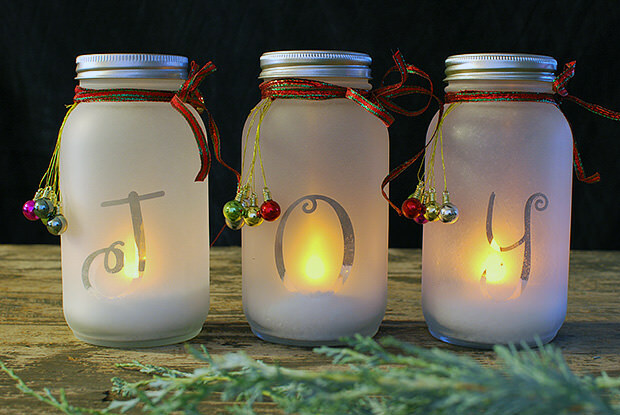 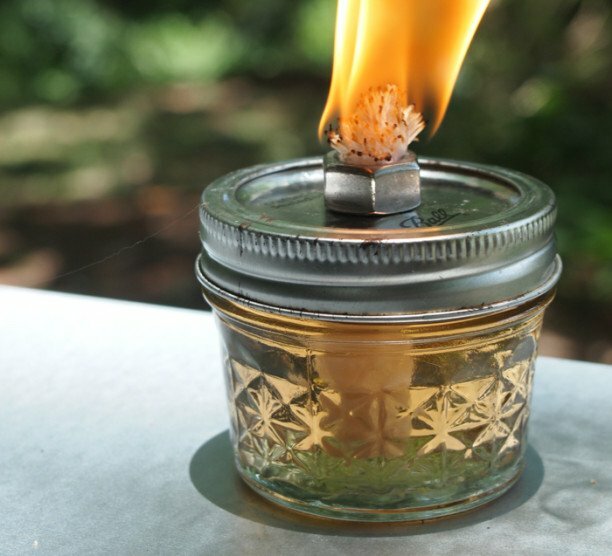 After frosting the mason jars add candles and fillers to decorate your lanterns. 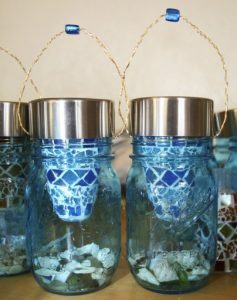 This lantern with a beaded handle is a unique way to teach your kids how to decorate a mason jar lantern. 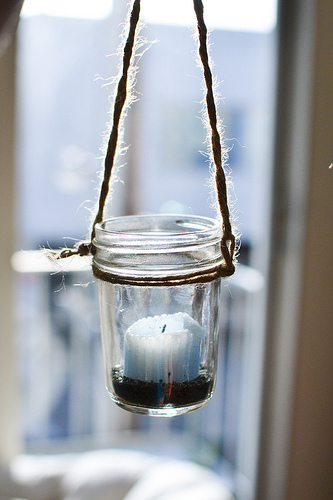 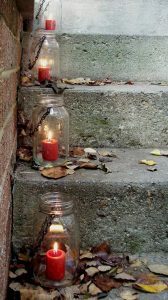 If you want to illuminate your gateways with lights emitting a soft glow go for tea light candles inserted into the mason jar, hung in a row with a wire. 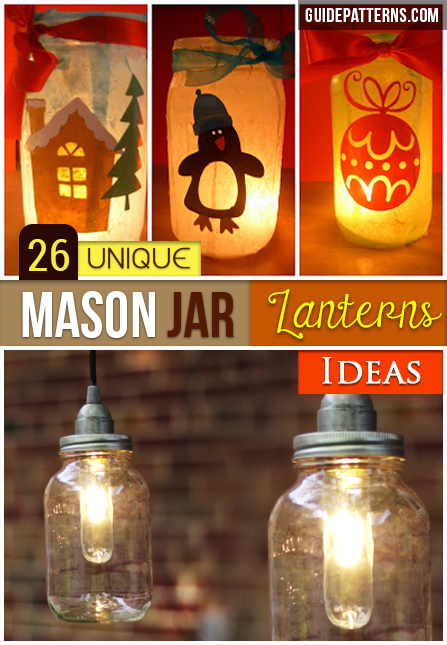 Well, here you have a bagful of ideas to work on for designing these marvelous lanterns. You can begin with a simple one by just adding a candle and fillers, then moving on to making bright, beautiful, painted lanterns to make special occasions like Halloween, Christmas, or your wedding an eventful and fulfilling one. 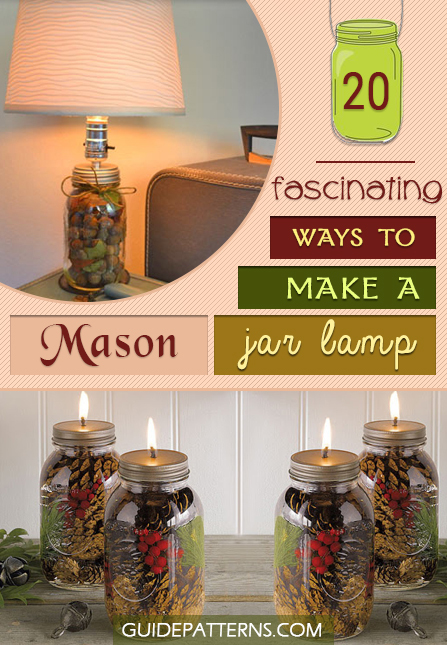 Thanks for including Like A Cup of Tea on this list!